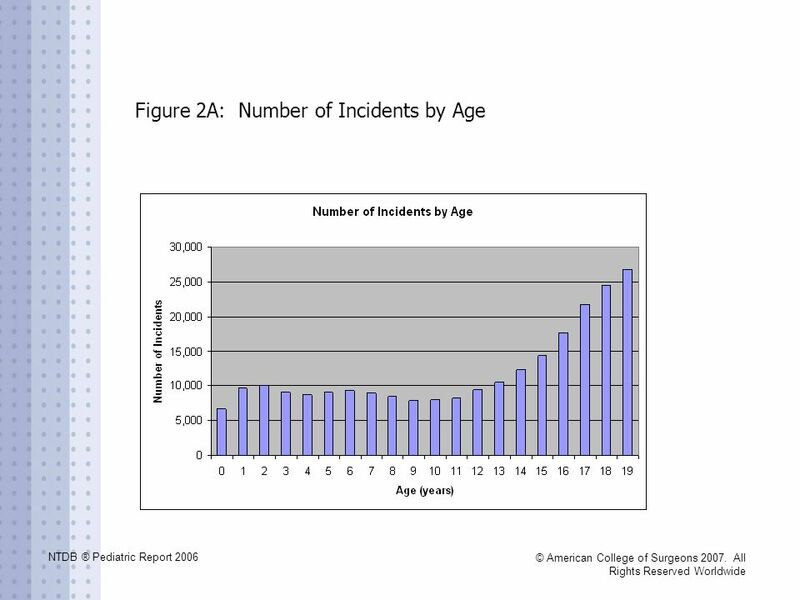 Download ppt "NTDB ® Pediatric Report 2006"
NTDB ® Pediatric Report 2007 © American College of Surgeons All Rights Reserved Worldwide. 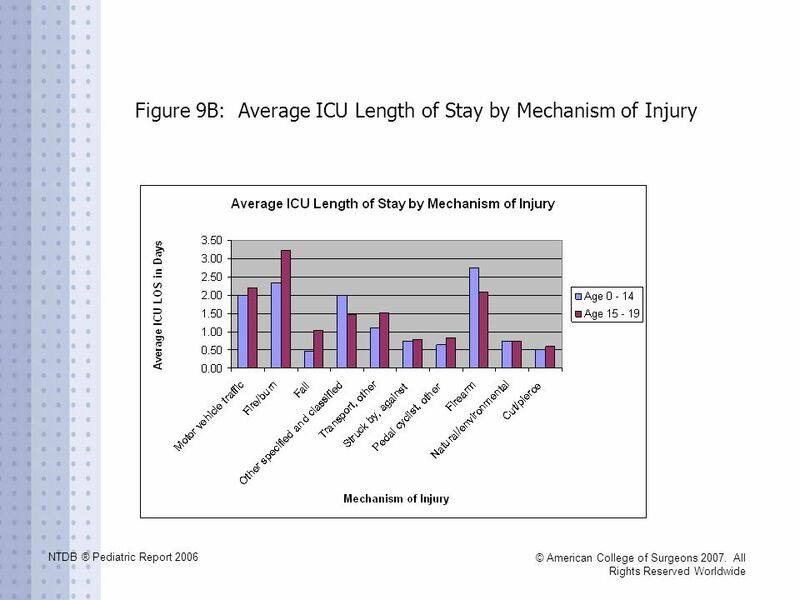 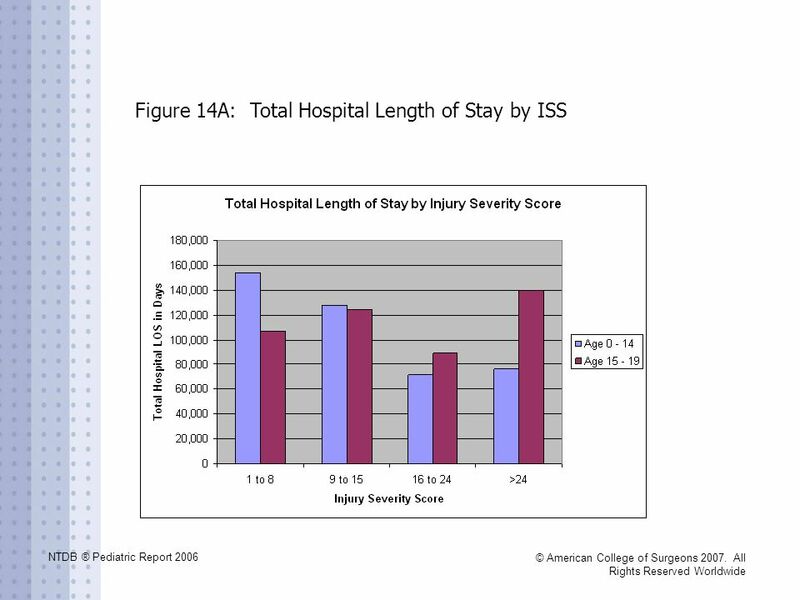 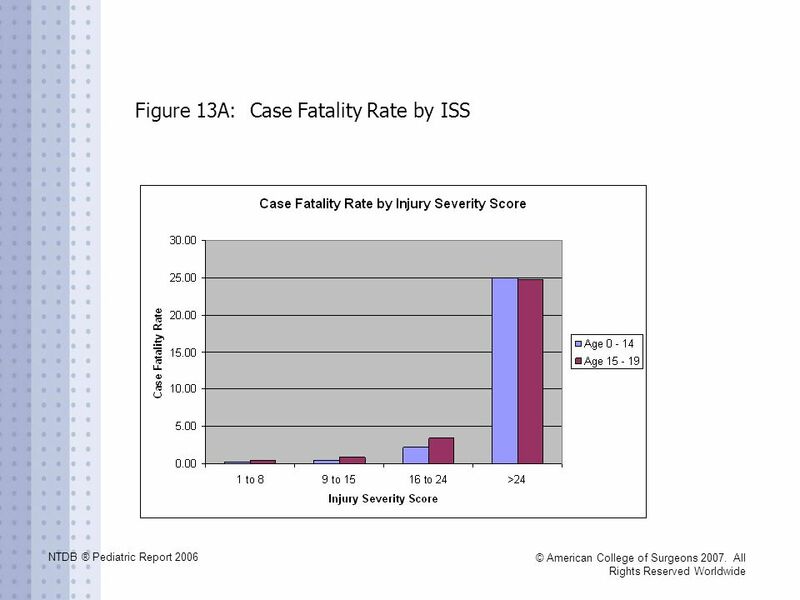 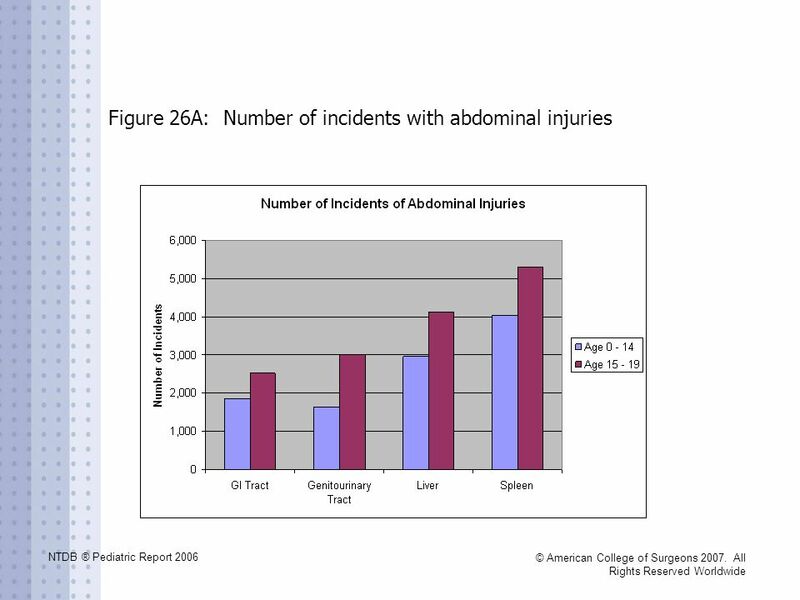 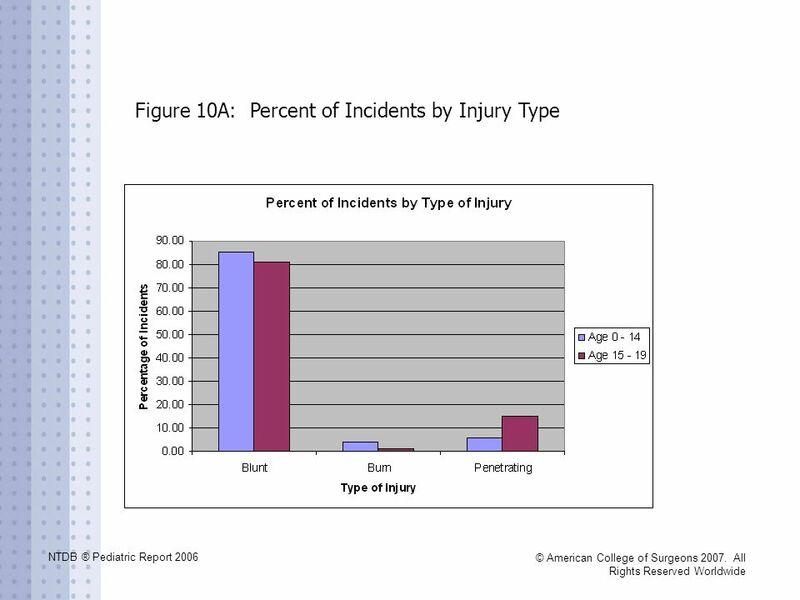 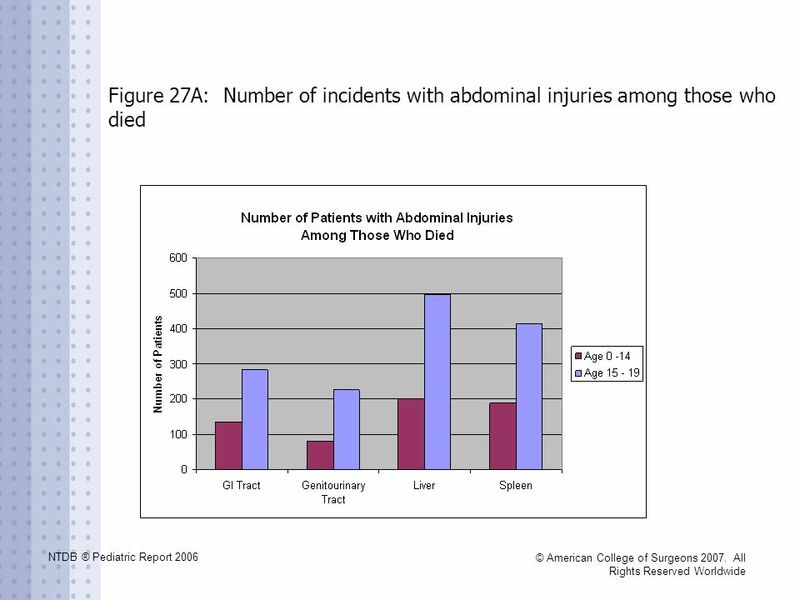 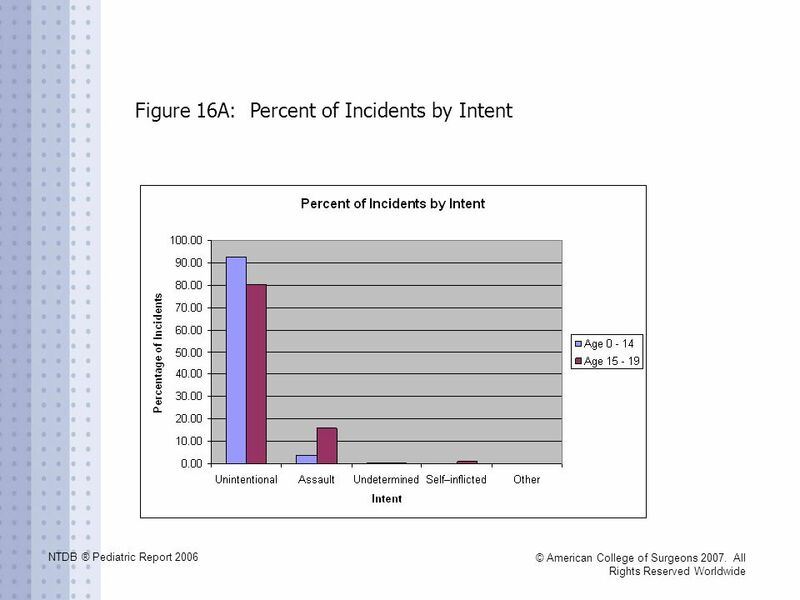 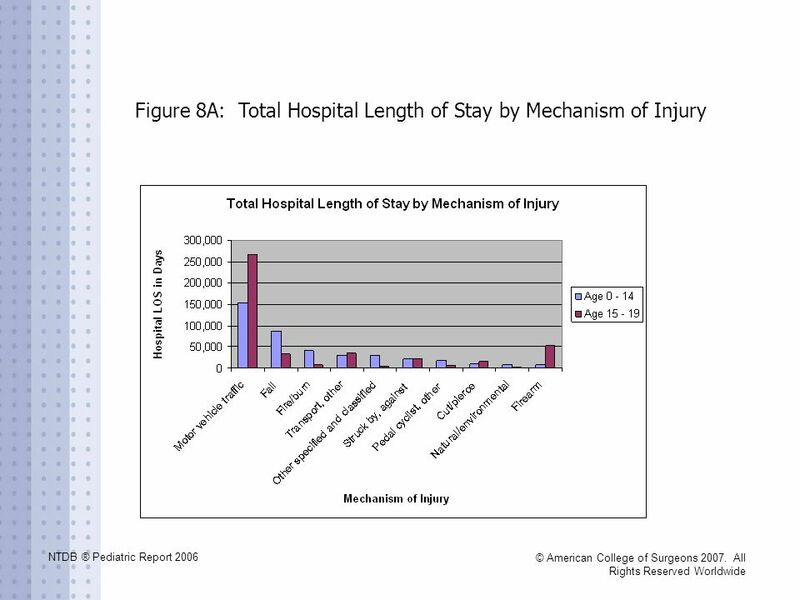 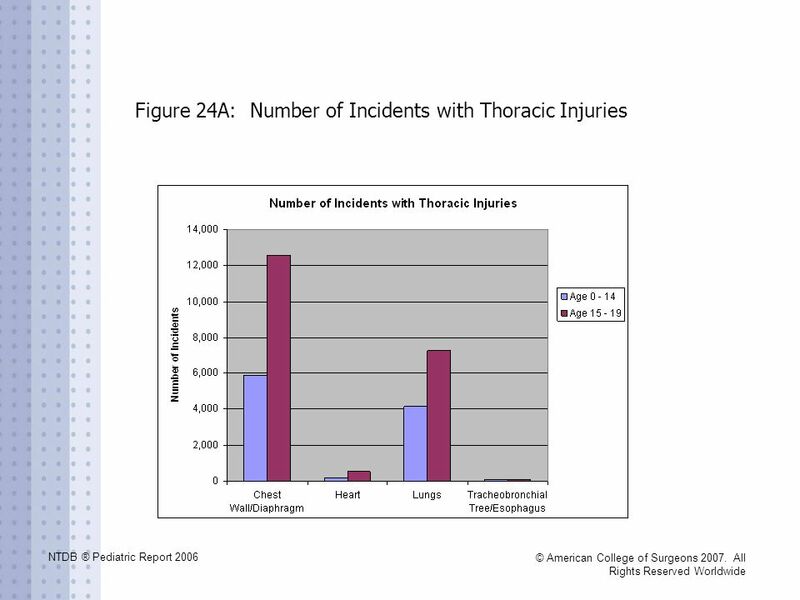 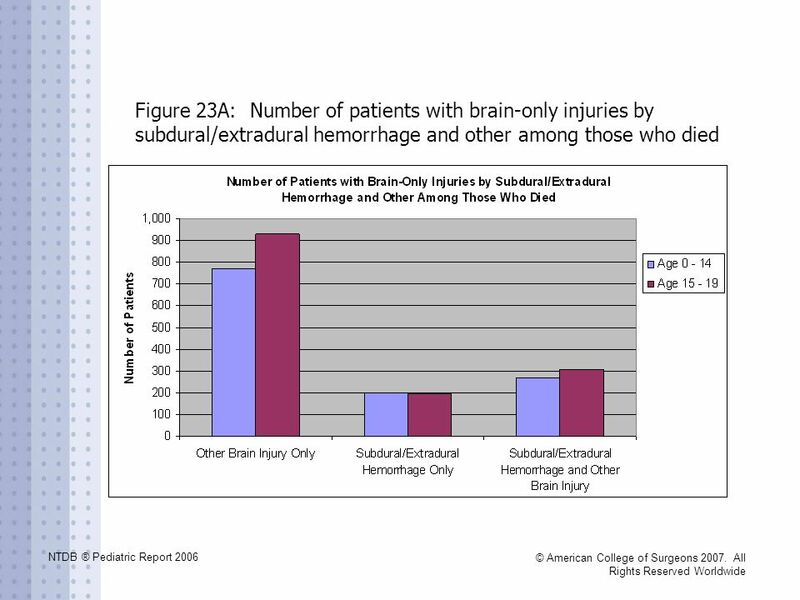 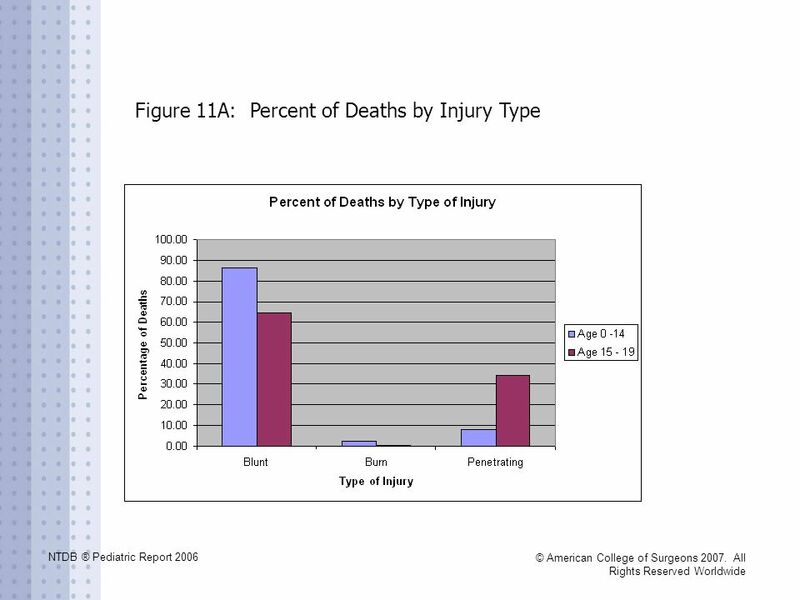 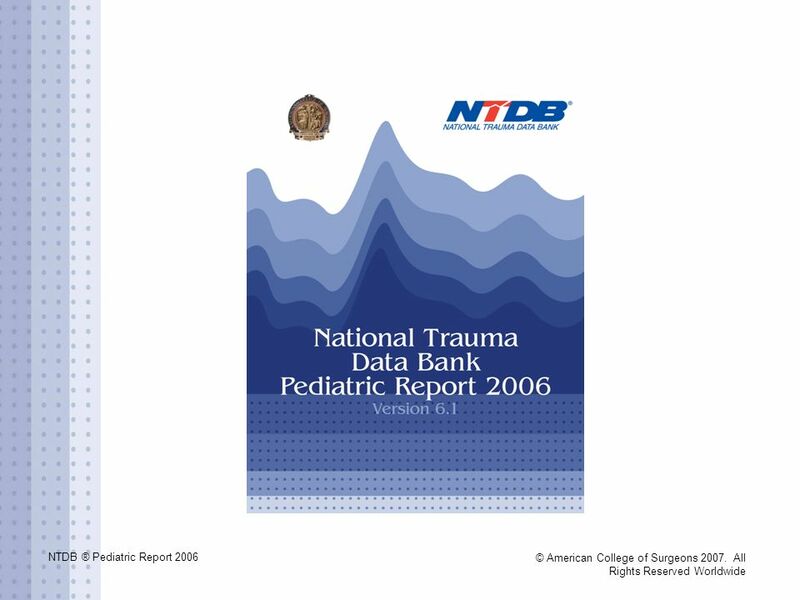 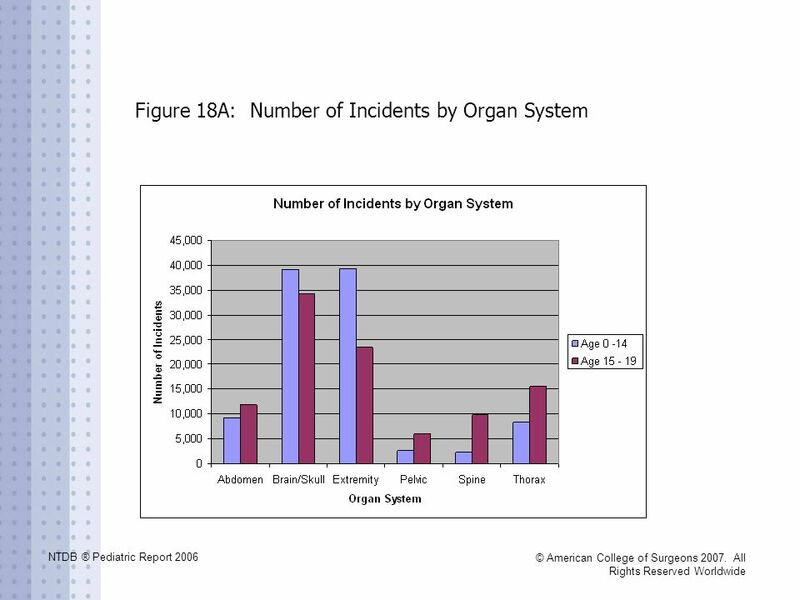 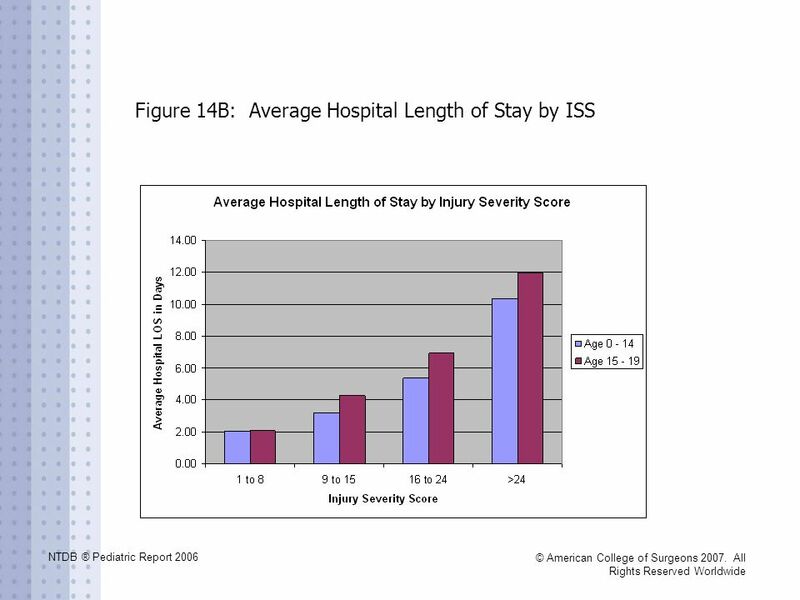 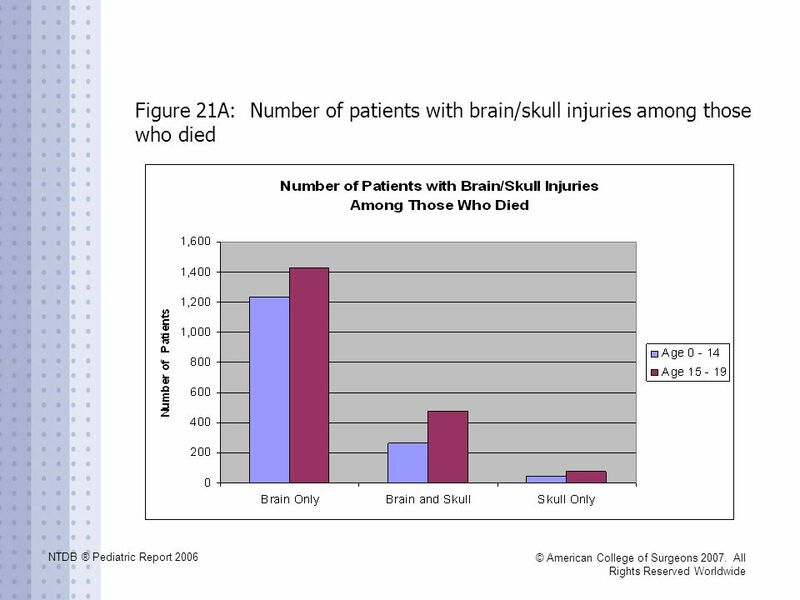 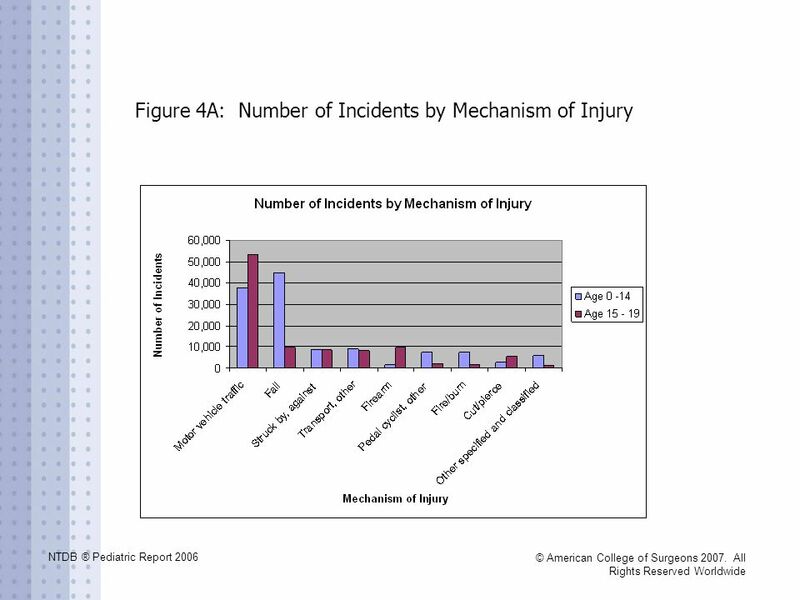 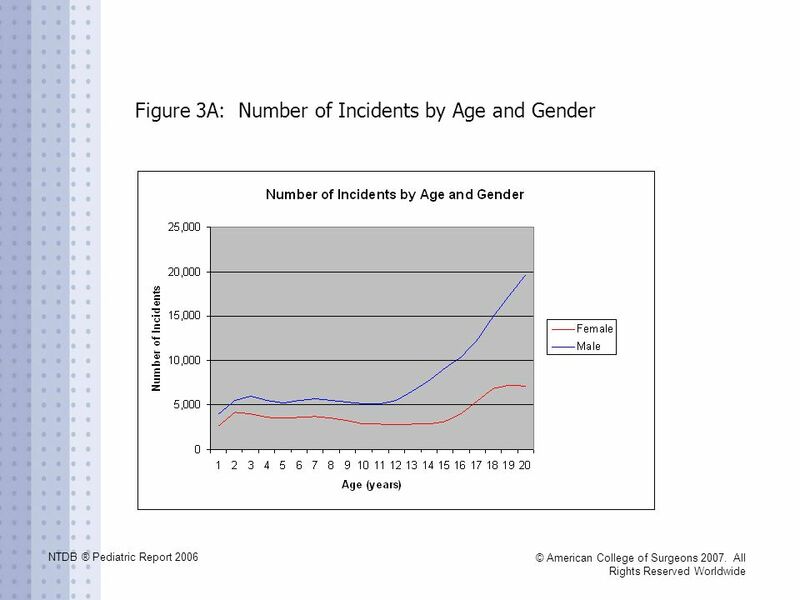 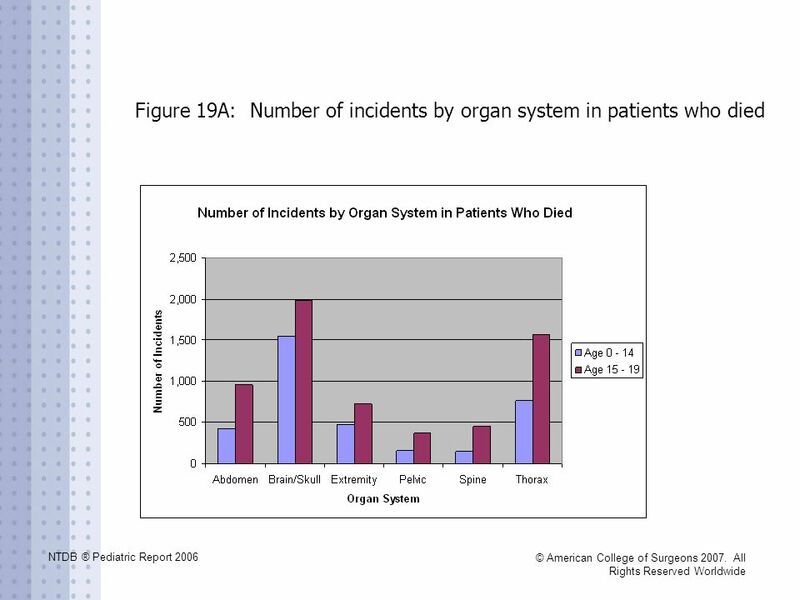 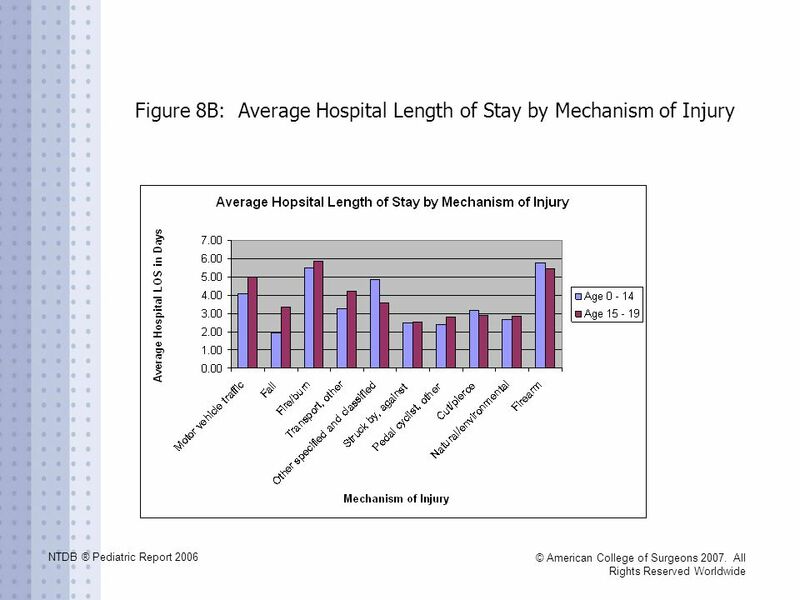 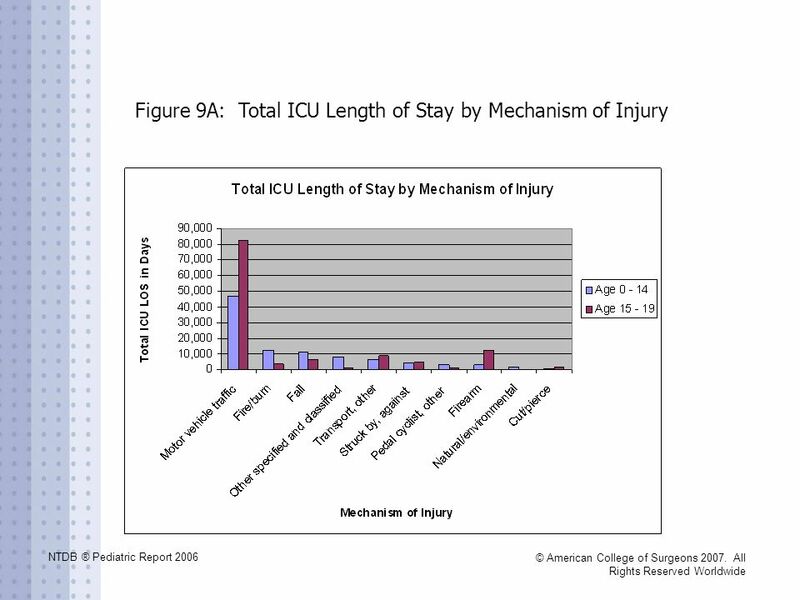 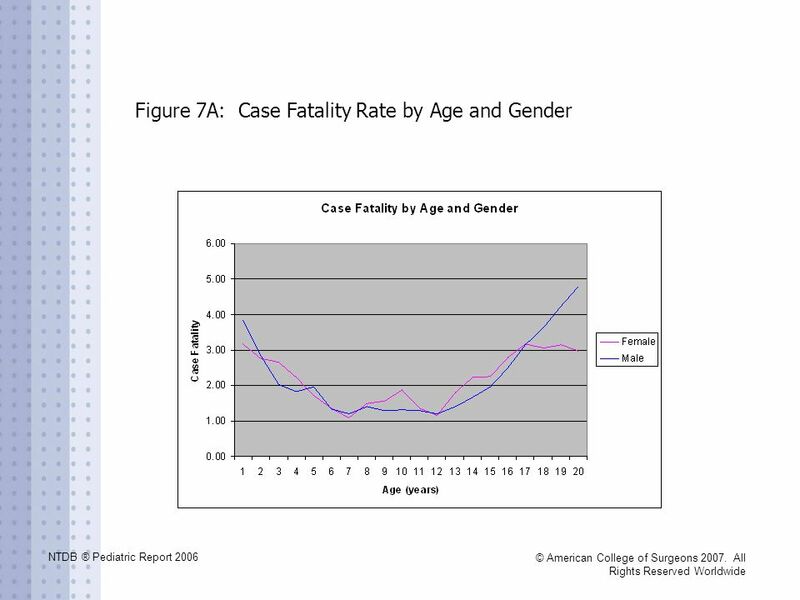 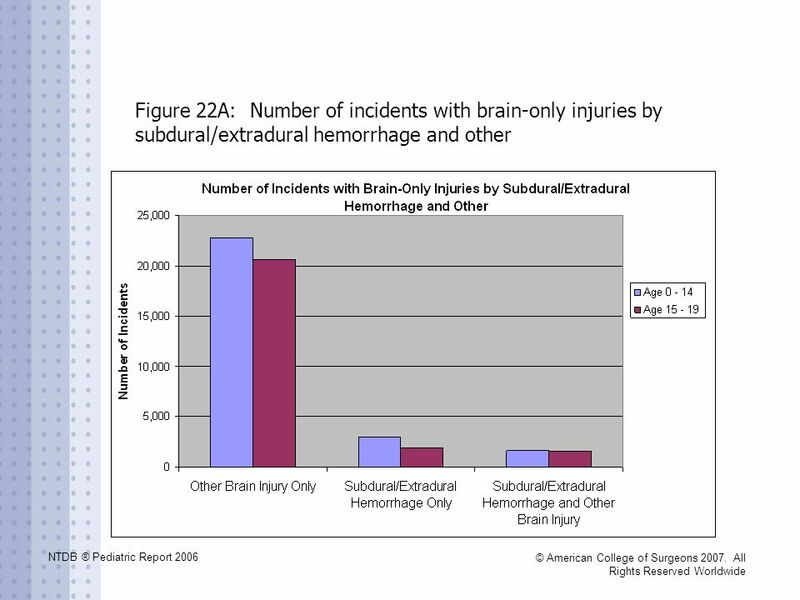 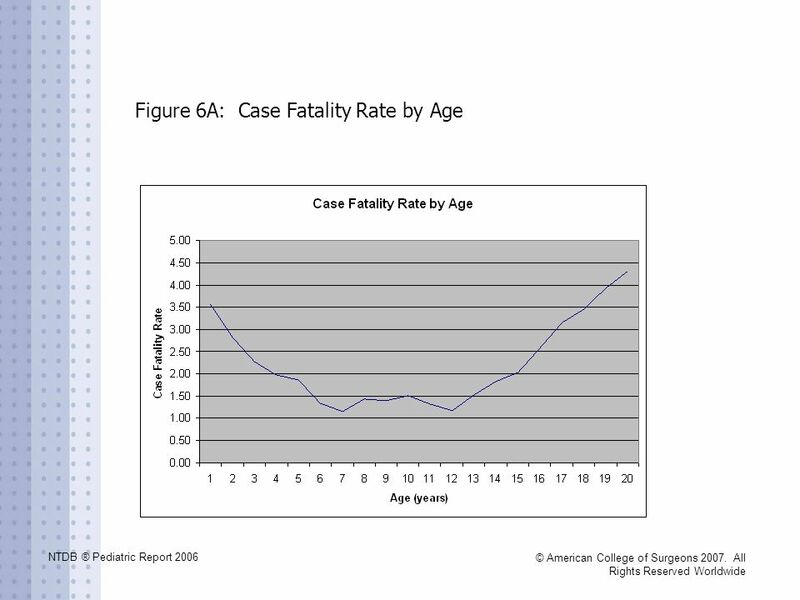 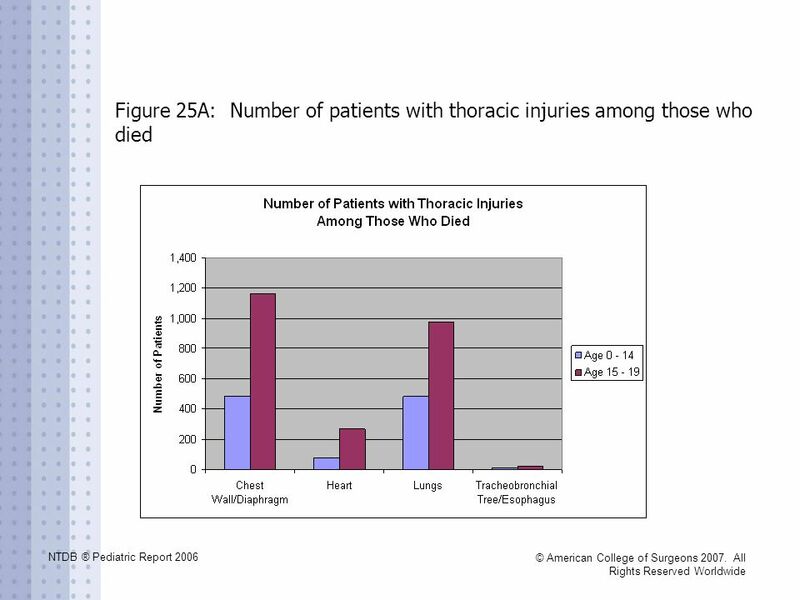 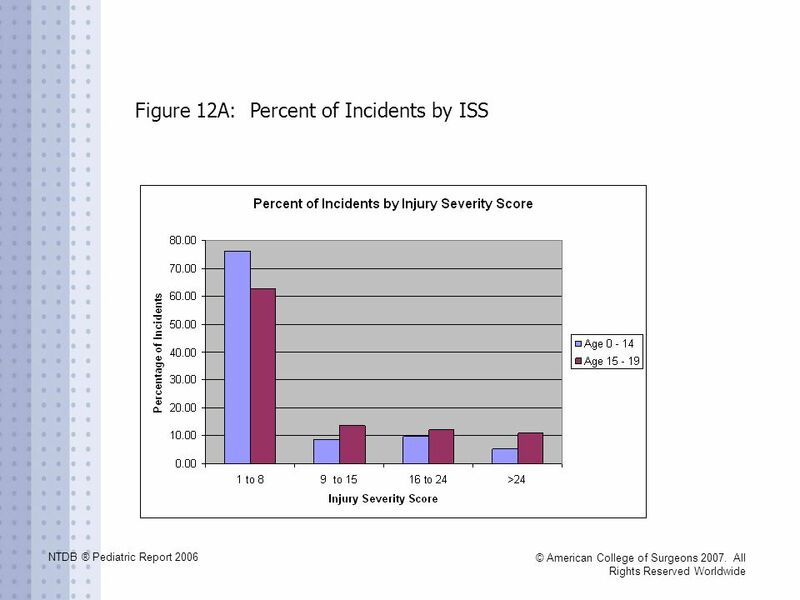 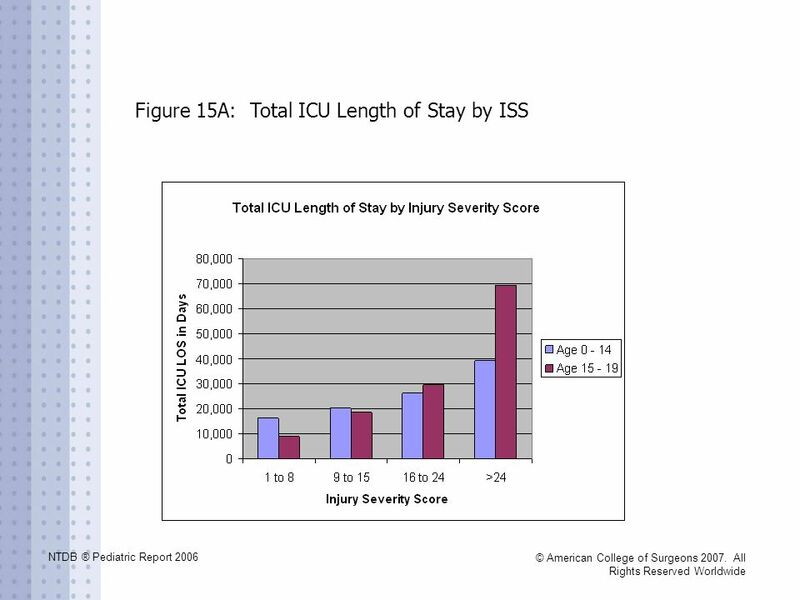 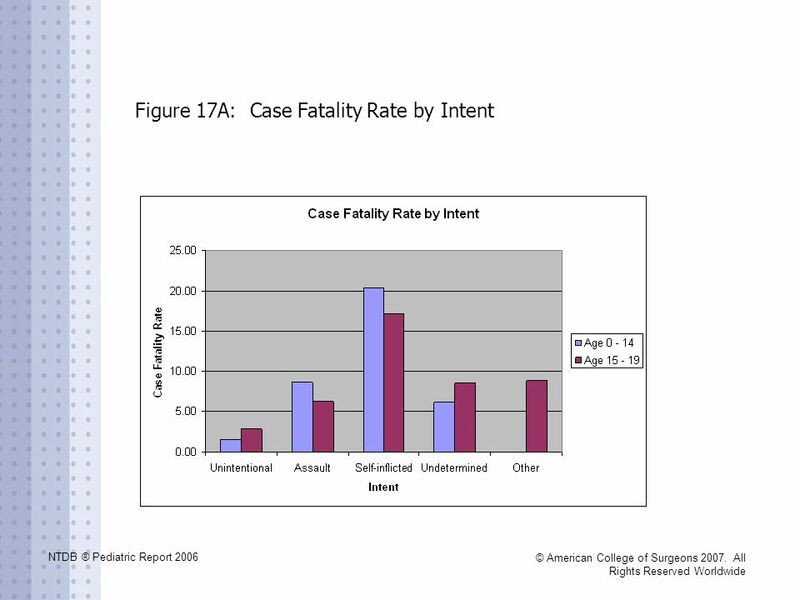 NTDB ® Annual Report 2008 © American College of Surgeons All Rights Reserved Worldwide National Trauma Data Bank 2008 Pediatric Report Version 8.0. 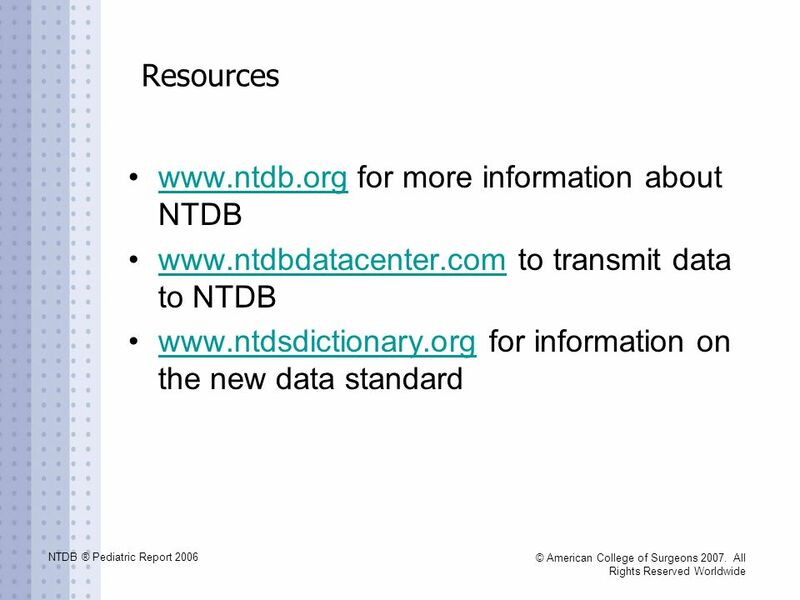 NTDB ® Annual Report 2007 © American College of Surgeons All Rights Reserved Worldwide. 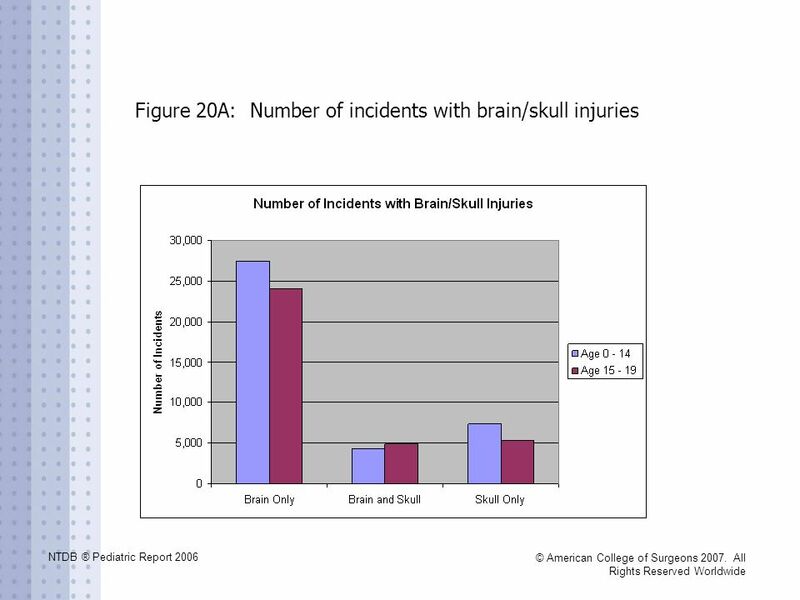 NTDB ® Annual Report 2008 © American College of Surgeons All Rights Reserved Worldwide National Trauma Data Bank 2008 Annual Report Version 8.0. 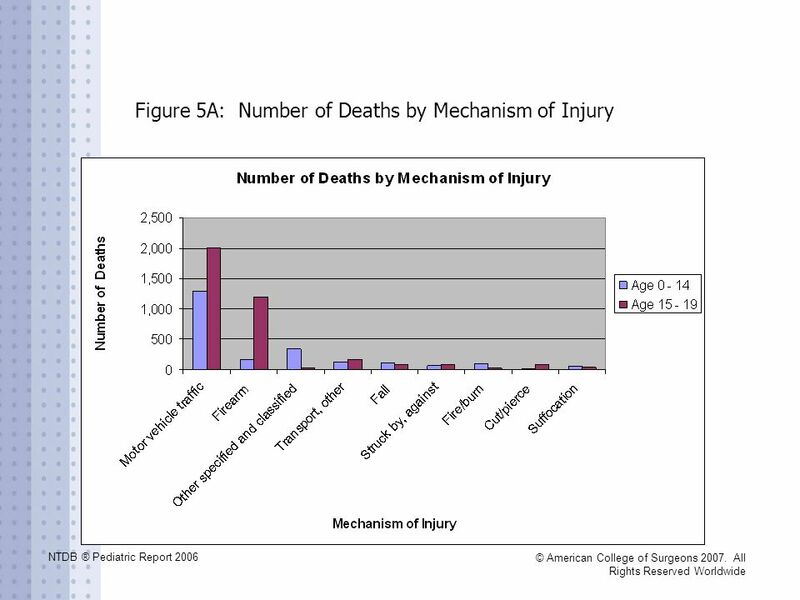 American College of Surgeons National Trauma Data Bank ® Version 6.0 © American College of Surgeons All Rights Reserved Worldwide.